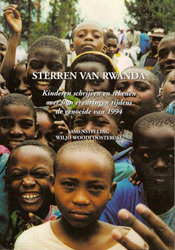 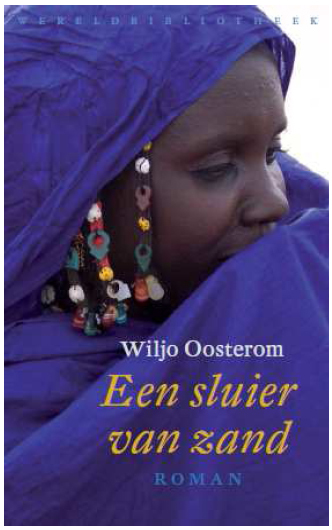 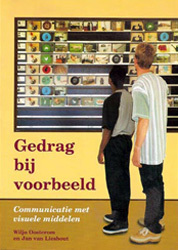 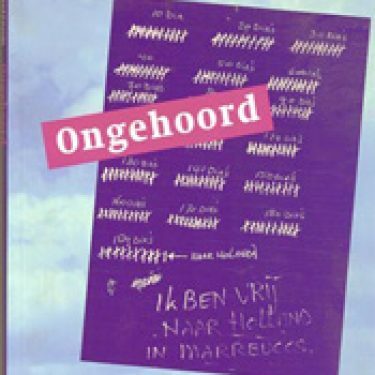 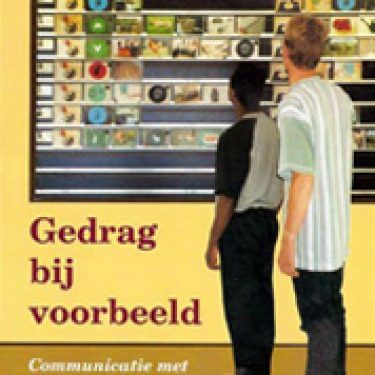 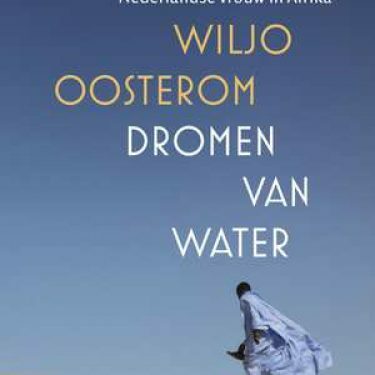 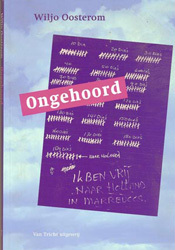 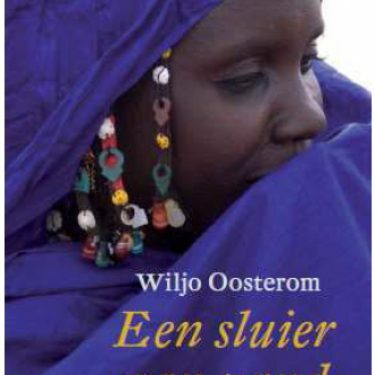 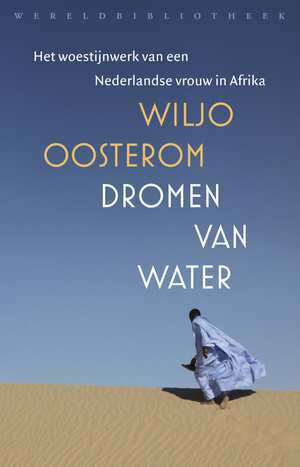 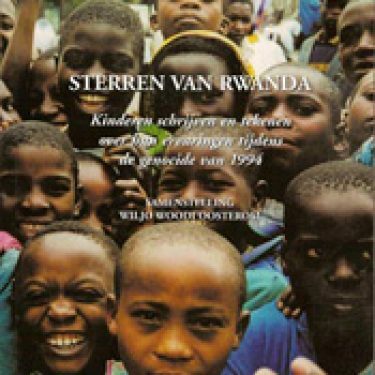 Alas, this book is only available in Dutch. 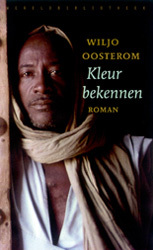 An enchanting tale about Africa. 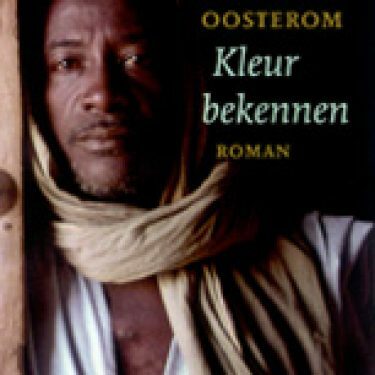 A self-conscious white, western woman falls in love with a TRADITIONAL African man.